What is Pool Pattern Pro software? Pool Pattern Pro software automates the design and development of vinyl pool liners and covers to reduce the time and costs to go from design to the cutting table. 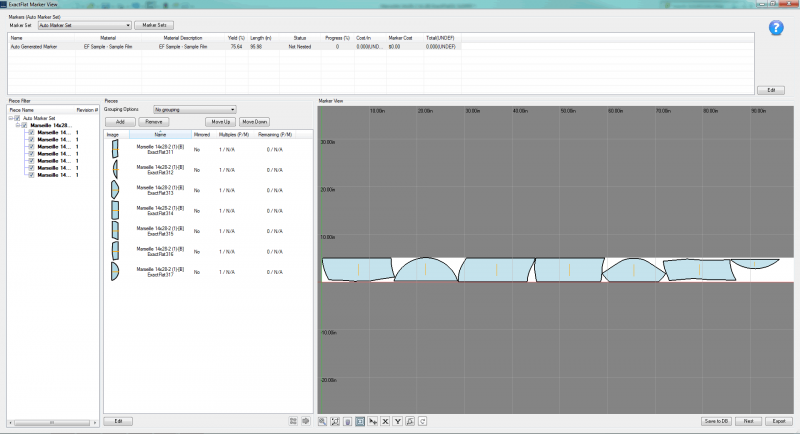 Pool Pattern Pro provides a fast and simple workflow to move from specifying design parameters to flattening, nesting, and finally sending a job to the shop floor. Why choose Pool Pattern Pro? 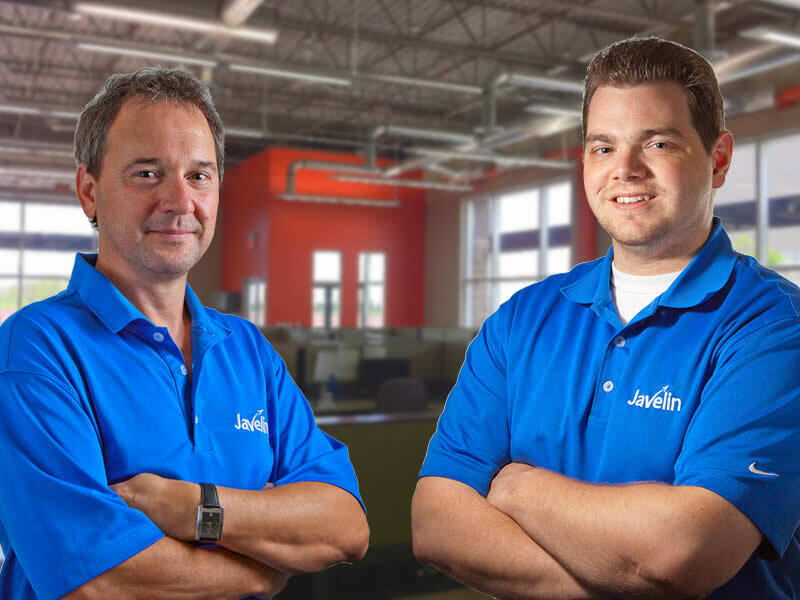 Within 30—60 days of implementation, pool liner and cover manufactures typically see a 30% to 50% increase in productivity and profitability. Pool Pattern Pro is built on SOLIDWORKS and ExactFlat technology making it faster and less complicated to design, develop, prototype, cost and manufacture any product that incorporates composites, industrial fabrics or technical textiles. 60-80% of your designs typically require only small changes to standard pool models, yet new drawings must be created for every project, increasing your design costs. 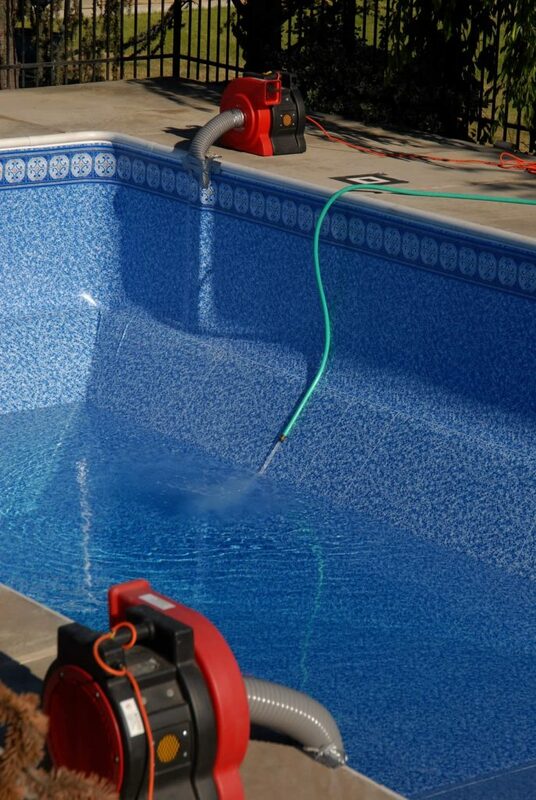 With Pool Pattern Pro automation you can minimize the need for repetitive design work and reduce your costs. 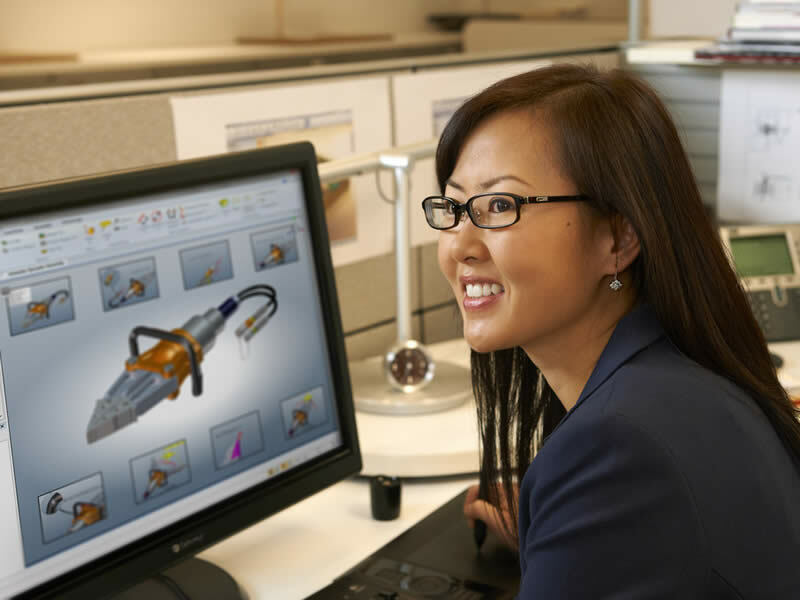 Without a completely integrated system the need to transfer files from one software program to another means that quality checks are required to minimize the risk of errors, increasing your design and production costs. Pool Pattern Pro provides a complete system so you can move from design to cutter in the same system. Fluctuations in seasonal demand make it challenging to manage resources. Give your clients the piece of mind of time and labour cost guarantees. 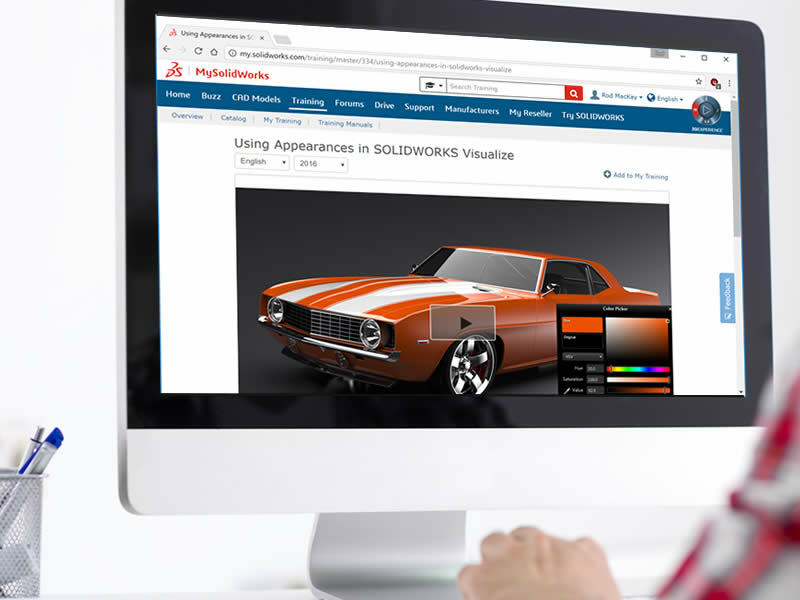 Quickly capture concepts and present a 3D model of their design. From there use the flattening and panel layout software to produce a pool liner or cover that fit perfectly the first time. Pool Pattern Pro automation features allow you to free up resources for the seasonal increase in work. Print reference points directly on your vinyl pieces, eliminating the need to manually line-up pieces on the floor, saving you time and increasing accuracy. 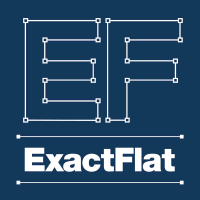 Export directly to your existing cutter like you do now for fast, accurate cut pieces. 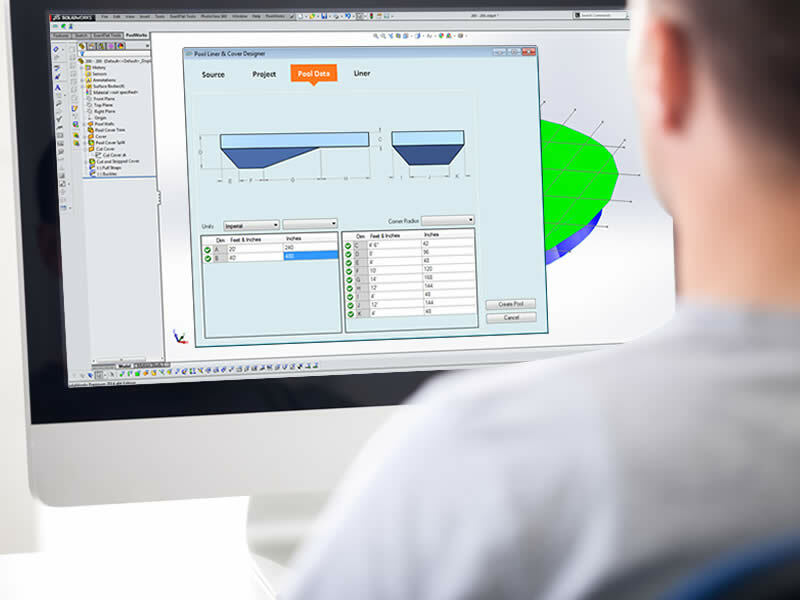 Pool Pattern Pro is add-in software that leverages the power and intuitive interface of the leading CAD and industrial fabric design software on the market today. Drag-and-drop interface makes it easy for your existing team to become experts in just 8 hours. Easily create your Pool or Cover design in 2D or 3D from a library of templates (grecian, kidney, etc.). Rather than develop a new drawing for every project, simply use a standard template, enter the customer dimensions and produce your design in minutes. Pool Pattern Pro flattens your design and processes each pattern piece for automatic placement with manual orientation optimization. 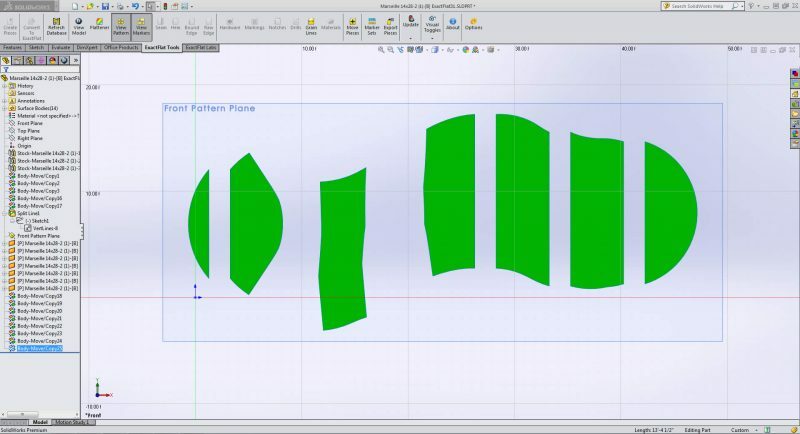 Allowing you to manipulate patterns on your ‘virtual table’ to visualize the cut file for the addition of any notches and welding overlaps which are then printed onto the pattern pieces for faster production. Pool Pattern Pro automation reduces the time required for high-volume, manual steps to just minutes. 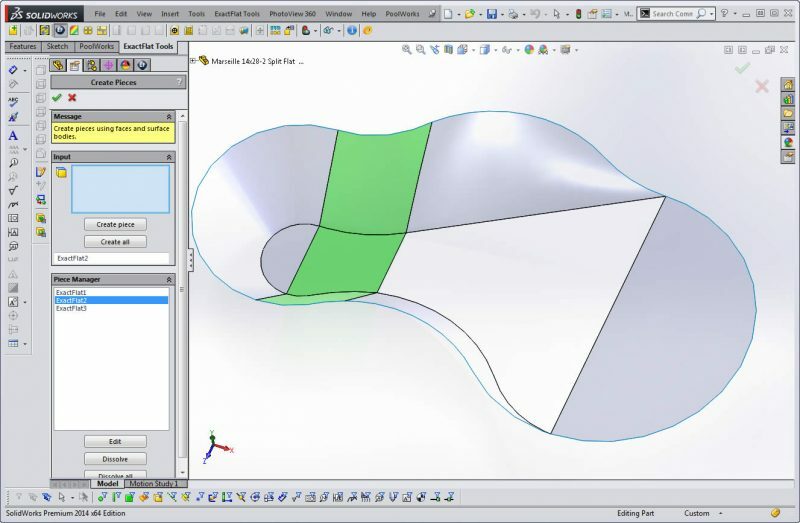 Nesting is integrated with your Pool Pattern Pro design and pattern work, nesting can run in the background and export directly to your existing cutter. Plus if you make a change in your design or in your patterns your markers and nests update automatically — no more trafficking files between different software programs, no more errors from implementing changes, and no more lost time. 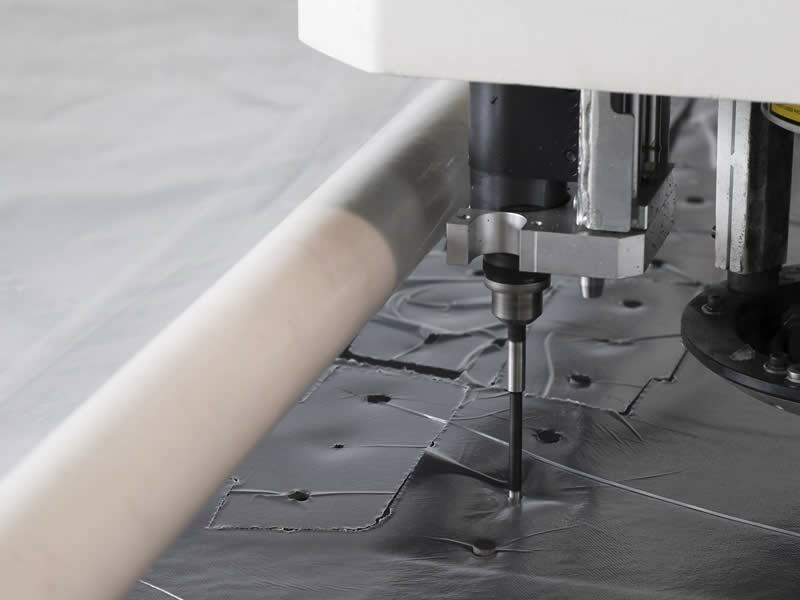 Finally export your nested pattern directly to your existing automated cutting machine, such an an Eastman conveyor system. “The time we are gaining from freeing up the engineering team is now used proactively in research and development.”. — David Munschauer, President of ATECH-SEH. “[We’ve] tried many things in the past, like creating [a] standard library of drawings, custom programming etc., when software like this was not available. Rules-based automation is the best, easy-to-use, scalable solution of them all”.